4 - "Your faith has made you well"
8 - "Unless you become like children"
9 - "The greatest of these is love"
11 - "As I have loved you"
"When you decide to embrace a religion or a spiritual philosophy and to put its principles into practice in your life, not only will you encounter difficulties with yourself because of the efforts required of you, but you will also have difficulties with others who will not necessarily understand how and why you have changed. Well, it is the way you handle these difficulties which reveal the quality, the authenticity of your faith. You must not say, for example, "I'm going to change my life completely, and I don't care what the family thinks. That i not my problem." Oh but it is your problem, because your spiritual life will depend on how you resolve it. Try, as far as possible, not to make others suffer, and of course, you must not abandon them. 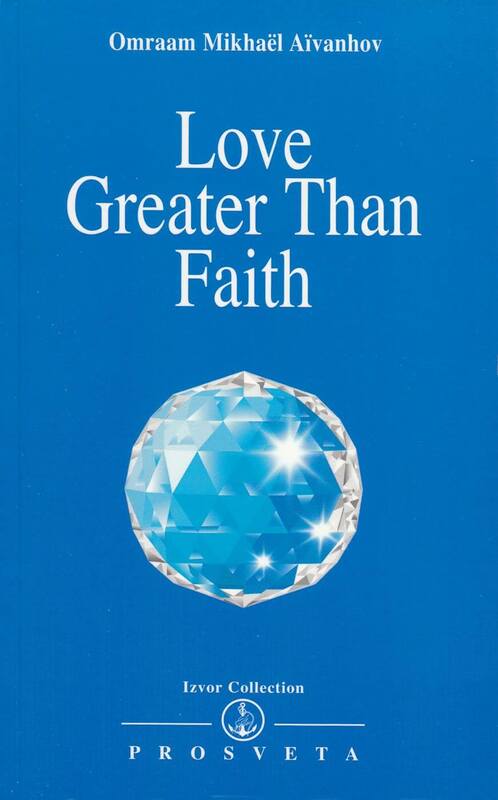 Remember that love is always greater than faith."